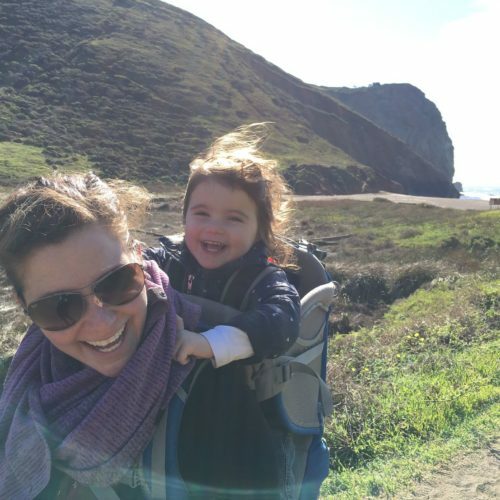 Who is Braxton Hicks? And What Is He Doing In My Uterus?? Home / Preg-U / Resources / Contractions 101 / Who the Hell is Braxton Hicks? And What is He Doing in My Uterus? Next: The “Irritable Uterus”: What Does That Even Mean?! Just when you’re starting to become aware of the fact that your body is changing, it’s getting weird, and there is a human growing in there, a muscle flexes. A muscle that you’ve never given much thought to (well, maybe once per month). A new sensation to add to your growing list of things you’ll experience during pregnancy. Ah, good ‘ol Braxton Hicks. 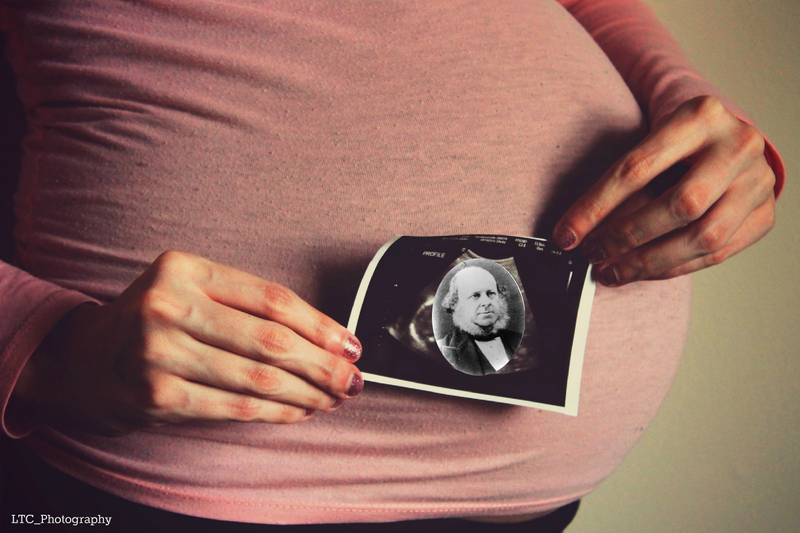 A little British man “with a cheerful expression” named John Braxton Hicks has now forever implanted into your pregnancy journey. Braxton Hicks contractions are pretty much any non-labor contractions. The American College of Obstetricians and Gynecologists recommends a few tricks to decide whether or not the sensations you feel are Braxton Hicks contractions or true labor contractions. Understanding the timing of contractions—how far apart contractions are, how long each contraction lasts, whether they are regular and getting closer together—is one trick. When we interviewed members of the birth community about Braxton Hicks vs. labor contractions they also added their suggestions for distinguishing the two on your own. But, really the only way to know is to have a medical professional do a cervical exam. Labor contractions, by definition, are contractions that cause cervical change. Once the cervix starts to dilate, labor has begun and every contraction will start working its way to the end goal of getting that baby out. As for those Braxton Hicks contractions, the running assumption is that they help tone and prepare your body for labor. The uterus is smooth muscle, its flexes are involuntary, like the heart. You cannot directly cause your uterus to contract, just as you cannot directly cause your heart to beat. The pregnant uterus is truly an incredible organ: it will grow from the size of an orange to the size of a watermelon by the end of pregnancy. It will constantly change and strengthen to prepare for its big moment as a baby expulsion machine. Perhaps the Braxton Hicks contraction is your uterus’ way of hitting the gym. Labor Contractions are contractions that cause cervical change. So, now back to the question at hand, who the hell is Braxton Hicks? Dr. John Braxton Hicks gets the naming rights to those non-labor-inducing contractions you might feel throughout pregnancy because he was the first one to acknowledge that the magic and wonder of the pregnant uterus begins long before labor. In fact, before he came onto the obstetric scene in the mid- 1800’s, doctors believed that the uterus acquired a “new power to contract” only at the very end of pregnancy. Although over 150 years have passed since he first described these non-labor-inducing contractions, the name “Braxton Hicks” has remained attached to them. Learn about your own Braxton Hicks contractions with the Bloomlife at-home contraction monitor.